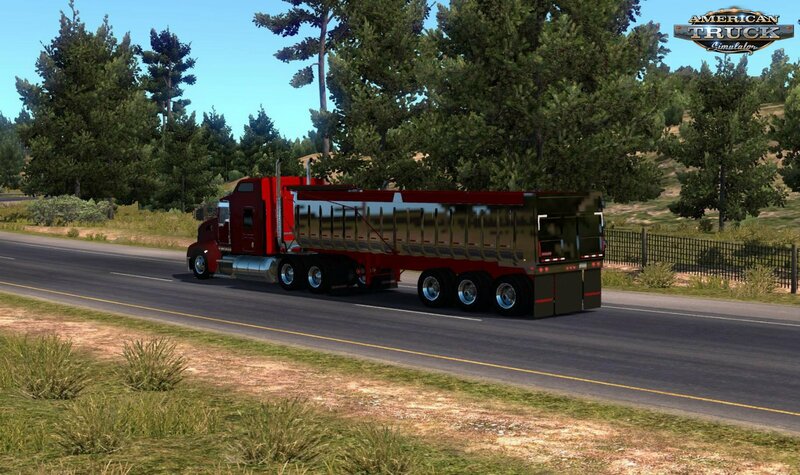 Mod Trailer Fruehauf Single Dump 1973 v1.0 (1.34.x) for ATS | American Truck Simulator game. 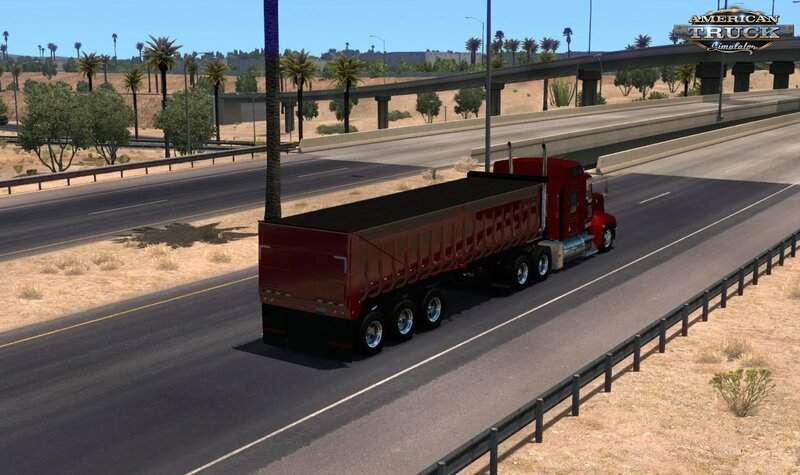 The 1973 Fruehauf Dump trailer. 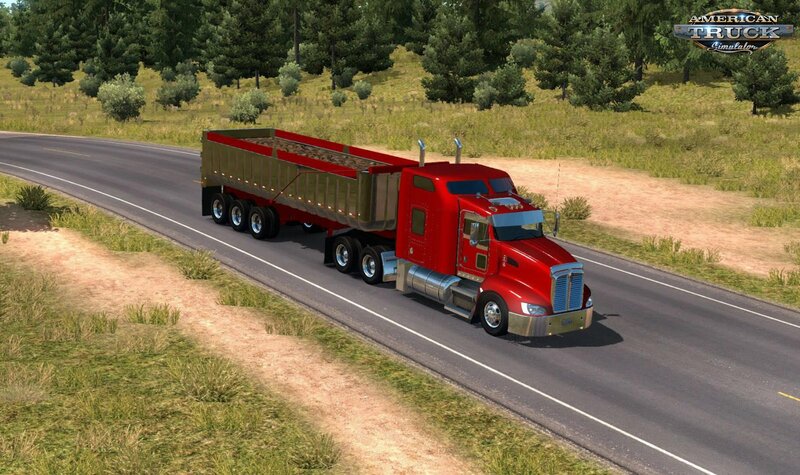 This mod contains two different versions of the trailer, a two axle version with short tub and three axle with lift axle and larger tub. Also includes Doubles. 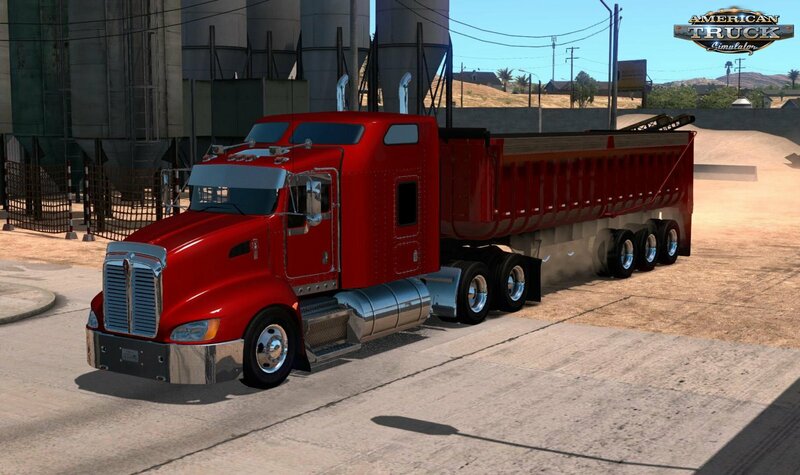 Allows you to haul anything from the standard gravel and sand to different loads like hay and brick debris.